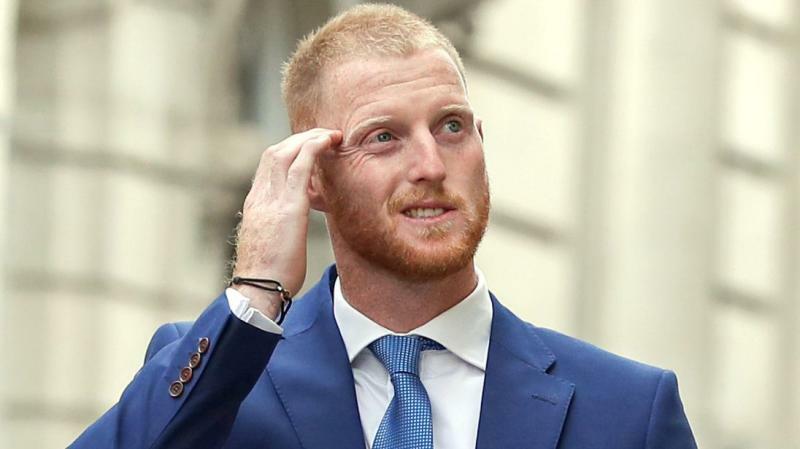 The England and Wales Cricket Board (ECB) on Tuesday decided to include star all-rounder Ben Stokes in England's squad for the third Test against India after he was found not guilty of affray. The Bristol Crown Court ruled the 27-year-old not guilty after he was charged with affray following a fracas in Bristol in September 2017. 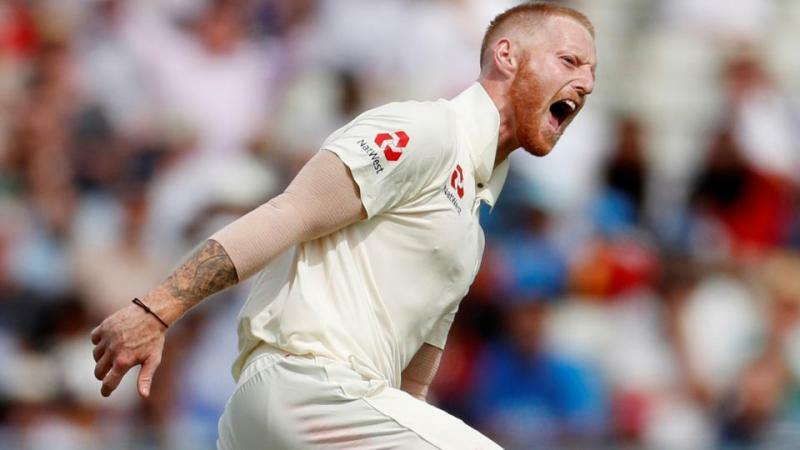 Stokes' teammate Alex Hales was also involved in the incident which took placed outside a nightclub.Due to the court proceedings, Stokes had to miss the second Test which England won by an innings and 159 runs and took a 2-0 lead in the five-match series. The third Test starts at Trent Bridge, Nottingham on Saturday. "Now that the legal proceedings have concluded, the disciplinary process for Ben Stokes and Alex Hales can be scheduled by the Cricket Discipline Commission," ECB said in a statement. "Considerable detail has been heard in this week-long court case and, in due course, there will be a range of matters for the Board to fully consider." 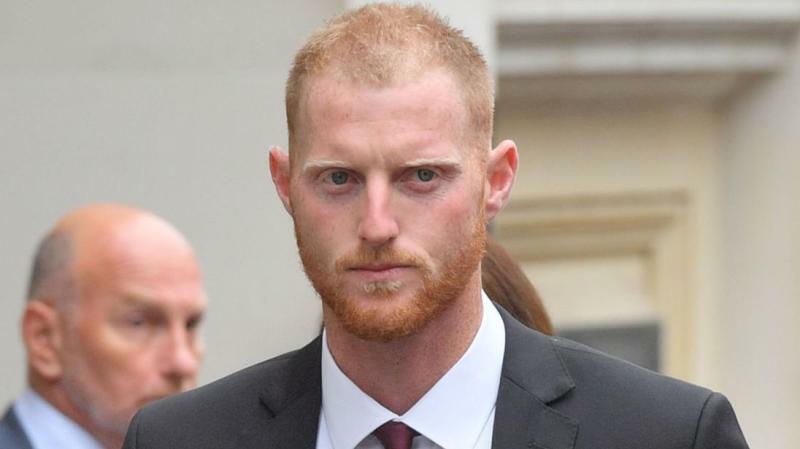 In September of last year, following the incident in Bristol, Ben Stokes and Alex Hales were both referred to the Cricket Discipline Commission (CDC) by Director of England Cricket Andrew Strauss for alleged breaches of ECB directives and regulations.England's squad for the third Test: Joe Root (captain), Moeen Ali, James Anderson, Jonny Bairstow (wicket-keeper), Stuart Broad, Jos Buttler, Alastair Cook, Sam Curran, Keaton Jennings, Ollie Pope, Jamie Porter, Adil Rashid, Chris Woakes, Ben Stokes.